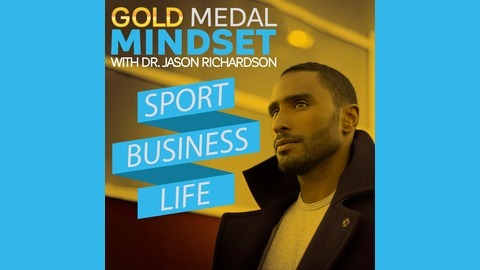 Thoughts, practice, and discussion with winners on all things winning in Business, Sport, and Life. 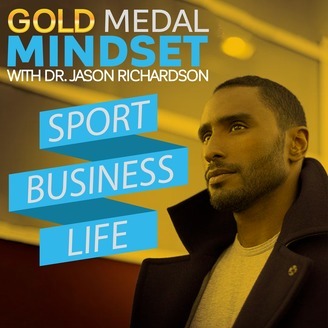 Gold Medal Mindset is about Thinking Bigger, Playing Better, Living Happier. Bob Haro is all about Execution and Delivery! From a humble beginnings as a kid who loved BMX and MotoCross to an industry icon and undercover musician. Learn the story of a man who makes those napkin drawings a reality. In this Podcast: Who you want to be surrounded by Why it is important to say NO. How to Invest in an idea (and your Dream!). What it's like to sell your name.